Three new tenants are coming to a shopping center across from the town of St. James. 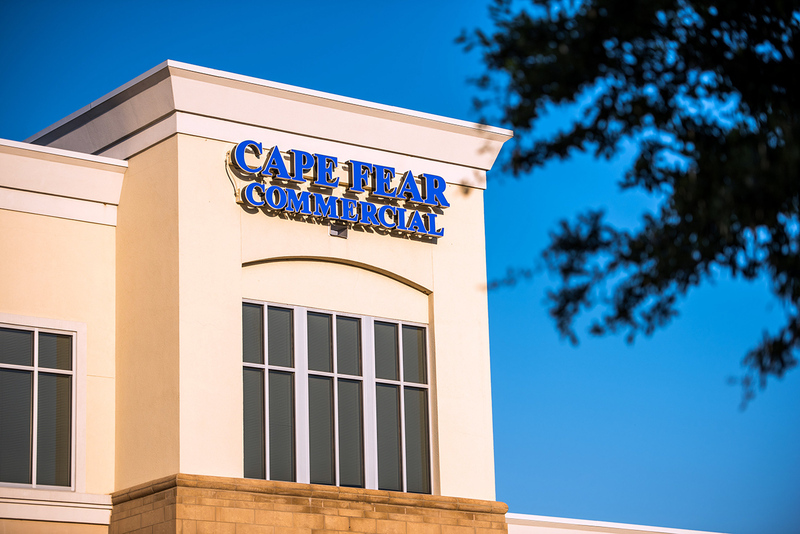 Wilmington-based commercial real estate firm Cape Fear Commercial on Thursday announced the addition of BenchMark Physical Therapy, Sleep Simple Mattress and Anytime Fitness to Midway Commons, a more than 90,000-square-foot shopping center at the intersection of Midway Road and N.C. 211 in Brunswick County. The center is anchored by a nearly 46,000-square-foot Lowes Foods grocery store. 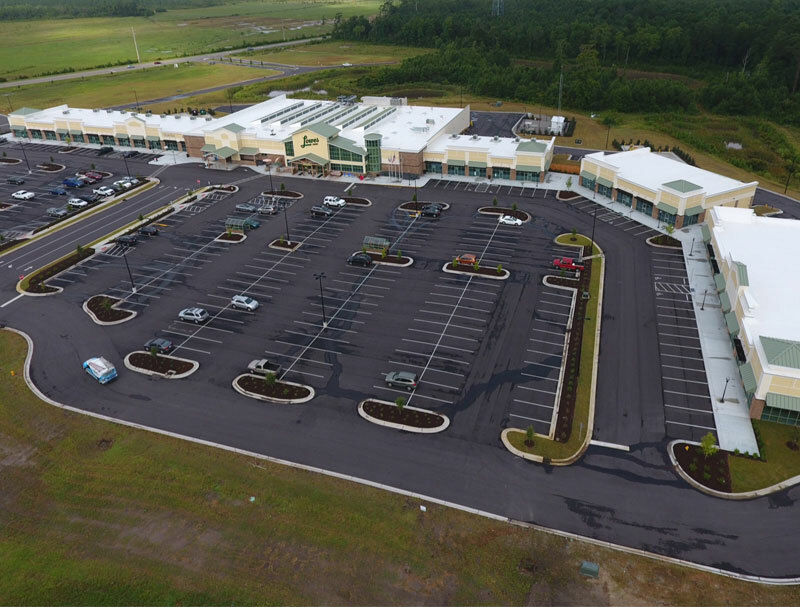 The three retailers announced Thursday recently signed leases for a combined 9,300 square feet, bringing occupancy for the shopping center’s nearly 45,000 square feet of small-shop space up to 75 percent, according to a news release. Bryce Morrison Jr. of Cape Fear Commercial represented the landlord, Lowes Foods, in the lease transactions. He is also representing Lowes Foods in ongoing lease negotiations for several other units within the shopping center. The center’s tenant mix also includes Spectrum Paint, Pet Supply Plus, Falcone’s Italian Restaurant and Bozart Family Dentistry, among others.